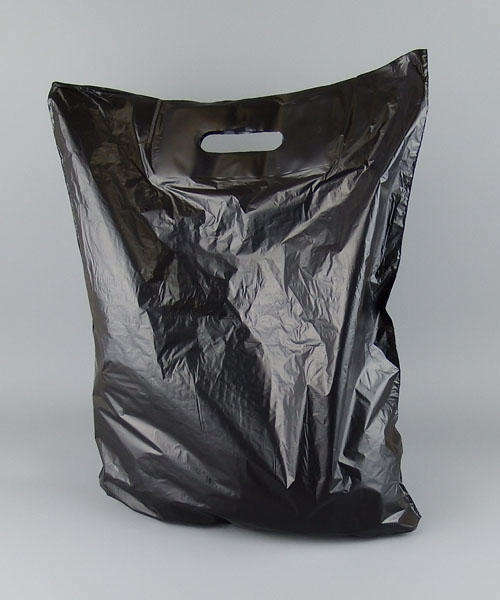 Our plain plastic carrier bags come in a standard and ecomony range. The standard bags have a punched out handle which make the bags feel neat and tidy to hold. The patch handle (economy) bags offer great value for money and are a great alternative to the standard range. Most of our plain plastic can hold up to 3 kilos (1-2 bags of sugar) depending on size of bag.